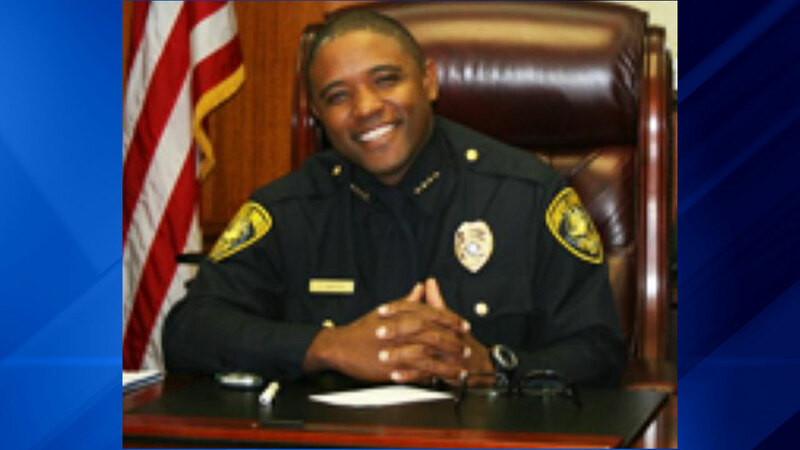 CORPUS CHRISTI, Texas (WLS) -- Corpus Christi Police Chief Floyd Simpson was killed in motorcycle crash in Port Aransas, Texas on Sunday. Simpson, who was 51, is from Chicago. Simpson graduated from Morgan Park High School and attended Western Illinois University. His sister still lives in the south suburbs.